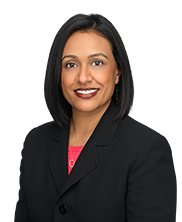 Tejal S. Desai is a Partner at Latimer LeVay Fyock LLC. 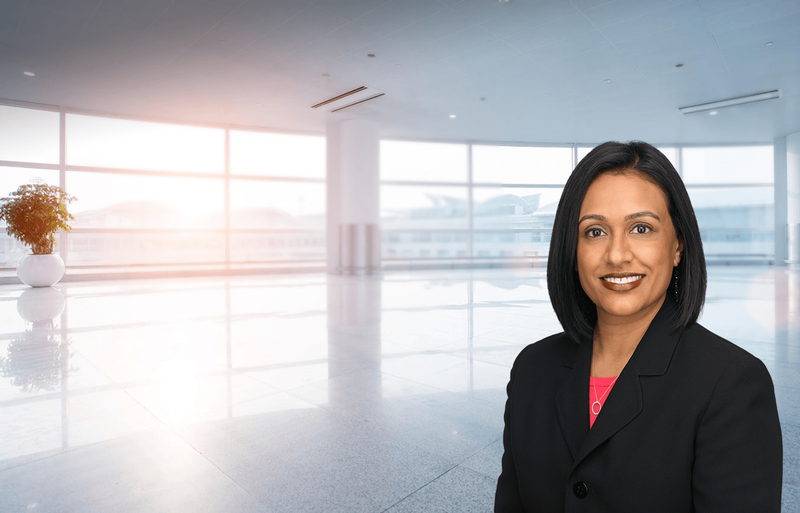 Tejal’s practice focuses primarily on commercial litigation, with an emphasis on loan workouts and mortgage foreclosures for lenders, the appointment and representation of receivers in business and foreclosure actions, mechanics lien and construction disputes, insolvency, and creditors rights. Tejal has been involved in all facets of loan workouts, including loan modifications, forbearance agreements, consent foreclosures, and deed in lieu of foreclosures. She represents creditors in contested Chapter 11 and Chapter 13 bankruptcy proceedings. Tejal also represents lenders in lien priority disputes, title disputes, and mechanics lien litigation. Reviews and analyzes commercial loan documents and advises clients as to their rights and remedies under and enforceability of loan documents. Defends lenders in contested commercial and residential foreclosures, breach of contract cases, and declaratory judgment actions. Represented creditors in all aspects of Chapter 7, Chapter 11 and Chapter 13 bankruptcy cases, including conducting evidentiary hearings pertaining to valuation of real estate. Litigates contested Chapter 7 bankruptcy, including debt non-dischargability claims. Reviews, analyzes and provides advice relative to construction contracts and advise clients on respective rights and obligations under the contract. Represented and defended contractors in construction disputes, including those arising under the Illinois Mechanics Lien Act. Drafts and negotiates loan transactions, including loan agreements, promissory notes, mortgages, modification of mortgages, UCC financing statements, and forbearance agreements.